It has been a while since Volvo was building flagship vehicles that can compete with the likes of BMW and Mercedes. But after the success of the Volvo XC90, the 2016 Volvo S90 sedan is likely to be one of the company’s best sellers. In the past few weeks, we saw numerous leaks and spy photos of the next flagship, but it seems like we finally have an idea how the car will look. A Chinese model site has published several pictures of a scaled down model car. All pictures indicate that they are actually of the 2016 Volvo S90. The source is an interesting choice, seeing that the S90 will be produced by a Chinese-owned company. Experts believe that the model cars are built in China as well. In addition to the global launch, the 2016 S90 is also designed for the Chinese market. So, what exactly do the pictures reveal? 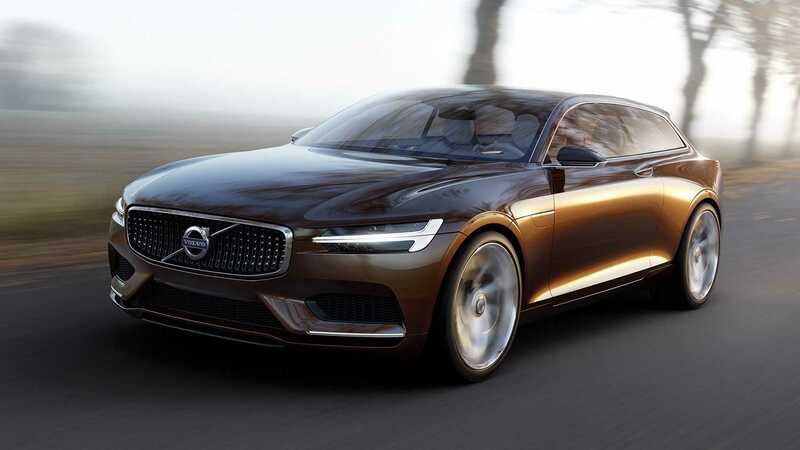 As expected, the design and the style of the S90 resemble to the Coupe and the Estate concepts that the Swedish company revealed back in 2013 and 2014. The result of those concepts was evident on the 2016 Volvo XC90 that appeared last year. For the 2016 S90, Volvo will use the same upright grille that we saw on the XC90, along with the headlight look. The roofline of the S90 is very coupe-like, giving the sedan a proper sporty and luxurious outlook. On the back of the car, Volvo has placed a short rear deck, which is another touch in order to achieve coupe-inspired design. The tail-lamps have also undergone a redesign. For a preview of the inside of the 2016 Volvo S90, prospective buyers can look to the XC90 and expect almost all of the features. The pictures of the allegedly Volvo S90 appeared also on a Facebook page for Volvo model cars. One can only assume that the Facebook fan page has some Swedish members running it. The pictures cannot be verified at the moment and you should take them with a grain of salt. 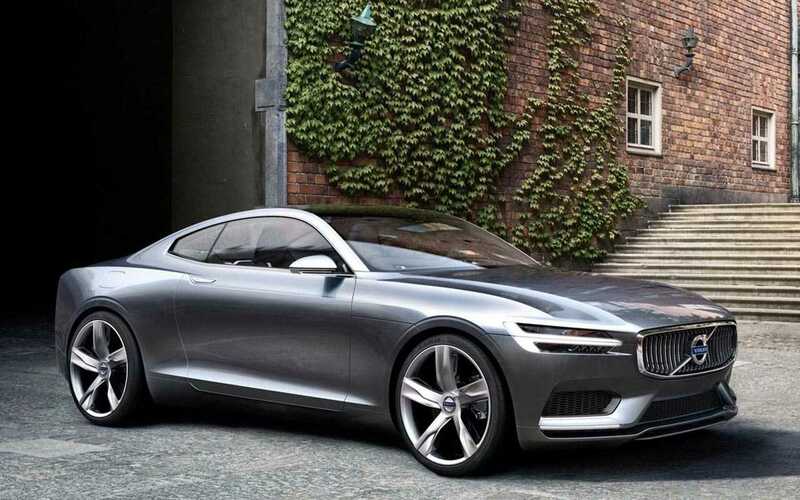 When released, the 2016 Volvo S90 will compete with the likes of BMW 5 series and the E-class by Mercedes. Last year’s model, the XC90 SUV took a piece of the cake owned by BMW X5 and Mercedes GLE. We will have to see how the S90 will fare against the competition.